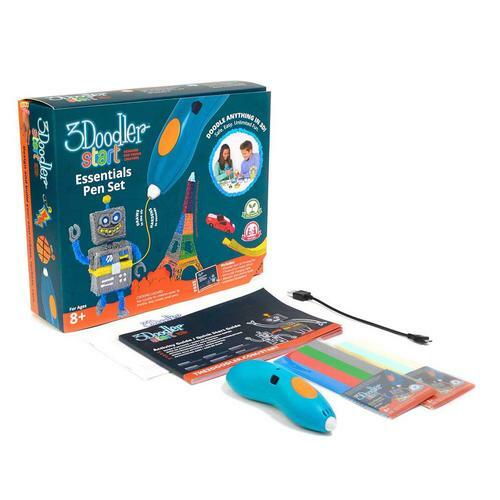 The 3Doodler Start is specially designed to be clean & safe for kids aged 8+ with no hot parts or messy resins or glues to contend with. 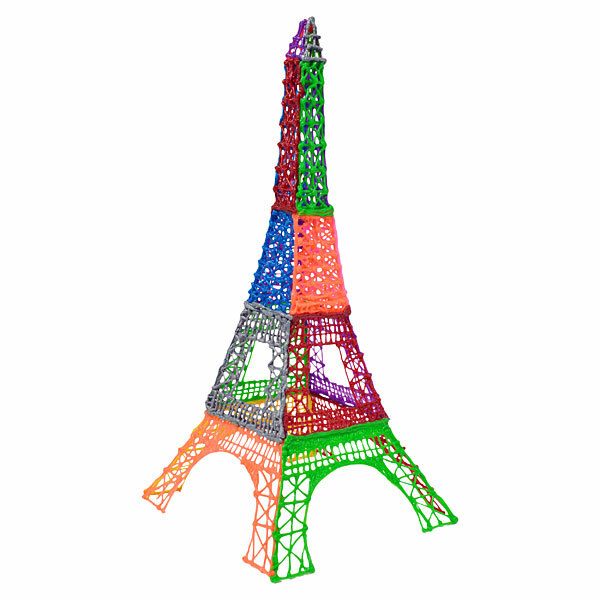 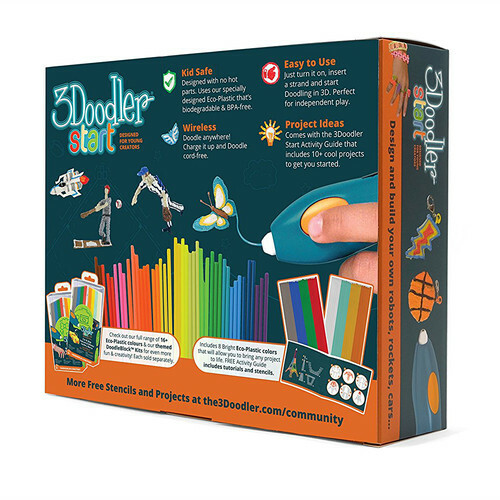 The 3Doodler Start isn't just for young creators. 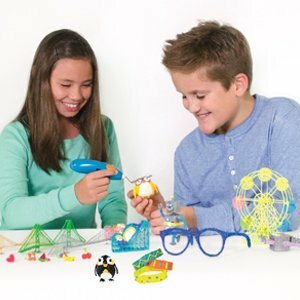 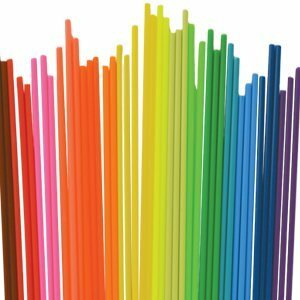 This STEM toy can be enjoyed by nearly everyone in the family and in the classroom regardless of age. 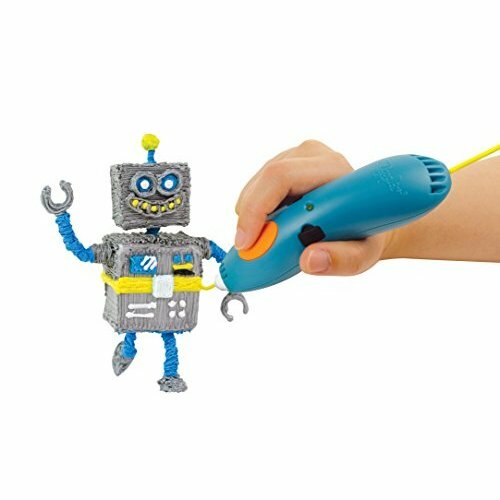 Bring this light and portable 3D printing pen to your next family gathering and impress everyone with your 3D art and creations! 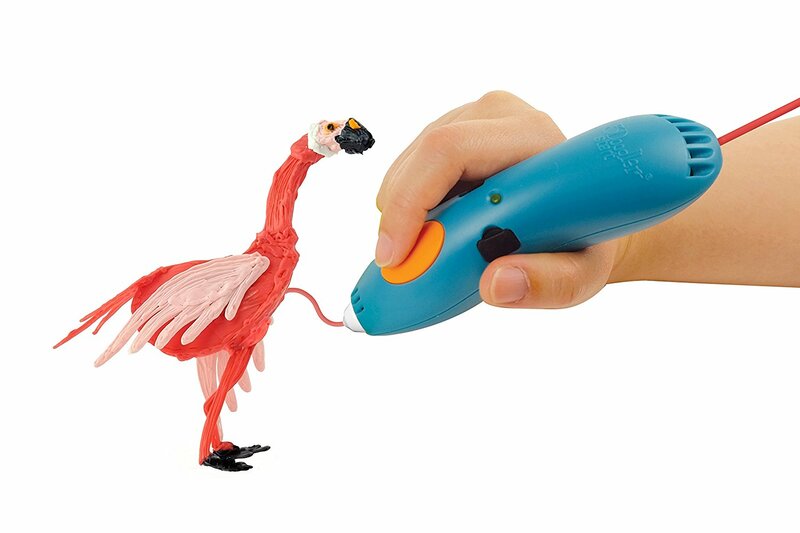 One temperature, One speed. 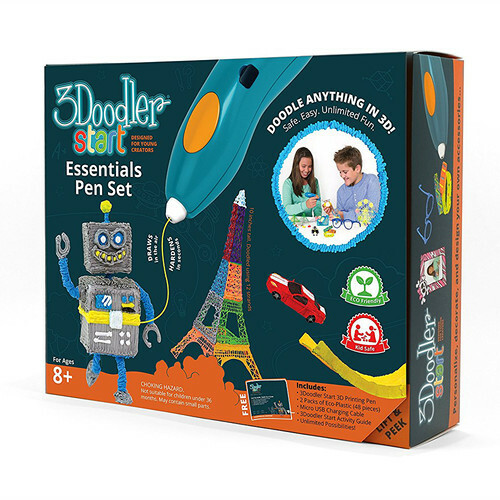 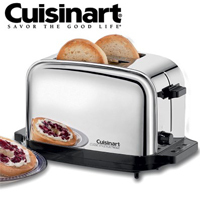 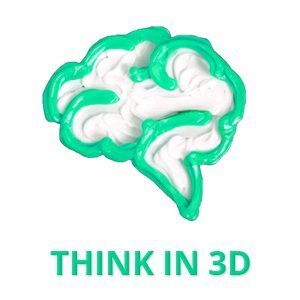 Just turn it on, insert a strand and start Doodling in 3D. 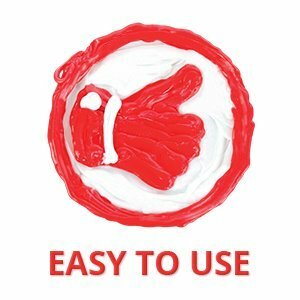 No software or technical knowledge required! 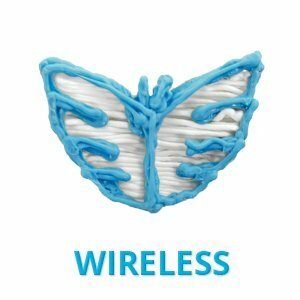 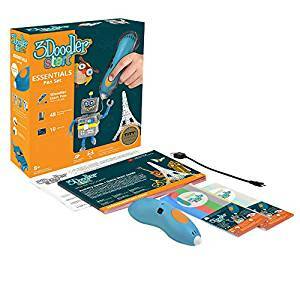 The 3Doodler Start can either be used whilst plugged in, or charge it up and Doodle wirelessly, anywhere for up to one hour. 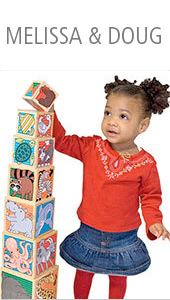 Improve their design, building and spatial understanding skills. 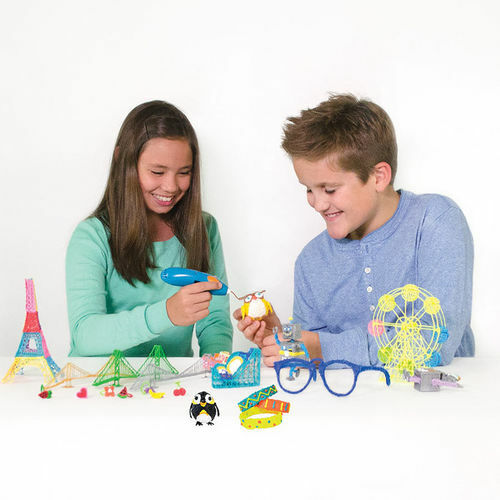 Watch them take their ideas to a whole new dimension!